Chris Factor is a hip hop gospel/contemporary rapper and singer whom is widely gifted to inspire, influence, motivate and captivate minds in a positive way. 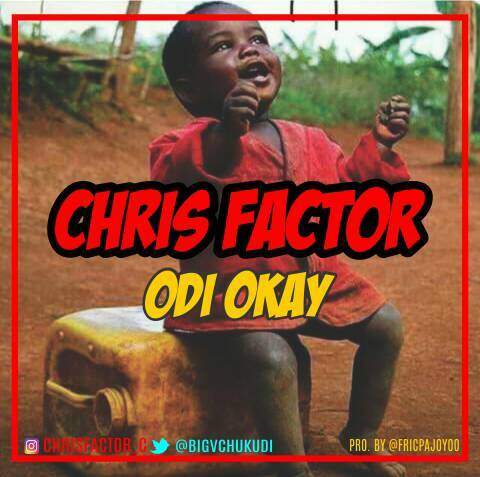 "Odi Okay" is an inspirational dance song (street gospel) as some may regard it to be, written by him and produced by Fric P. Download, listen, share and leave a comment. God bless you.